It looks like the first listing of AMD’s upcoming Ryzen Threadripper 2990X HEDT processor has just appeared and found out by Videocardz. AMD already upped the ante when the announced a 32 core, 64 thread behemoth processor against Intel’s new HEDT which would pack 28 cores but they are going to take it one step ahead by offering that many cores for less than Intel’s current flagship which packs only 18 cores. It wasn’t that long ago when the first benchmarks of the chip along with detailed specifications leaked out. 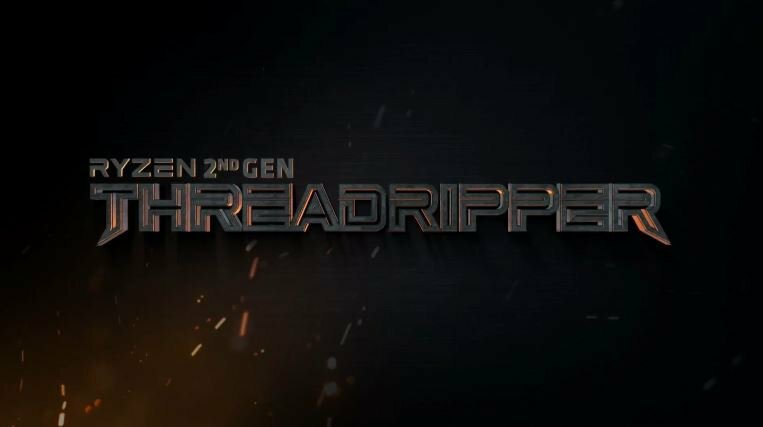 The Ryzen Threadripper 2990X showed to be an absolute monster in AMD’s demo at Computex 2018 and also within the leaked benchmarks, with impressive overclocking capabilities from a 32 core CPU part. The chip will rock 32 cores and 64 threads which eclipses Intel’s Halo product which will sport only 28 cores and 56 threads. The chip is expected to feature a base clock of 3.4 GHz and a maximum boost clock of 4.0 GHz while the precision boost overdrive clocks are rated at +200 MHz so expect up to 4.20 GHz in single core optimized workloads. This shows that AMD can still achieve very high clock speeds even when they jumped to twice as many cores as their previous flagship, the Ryzen Threadripper 1950X. The listing shows the chip as a 180W part but that may not be finalized as AMD themselves had confirmed a 250W TDP for the upcoming TR4 processors. Now the most impressive thing about the listing is the price. At 1509 EUR which is about roughly the same as $1500 US based on CPU and other hardware region specific prices, the chip blows every other HEDT away that has been released to date. The pricing while a placeholder just goes off to show that we can expect similar or close to this when the final retail model becomes available. When compared to the Core i9-7980XE. 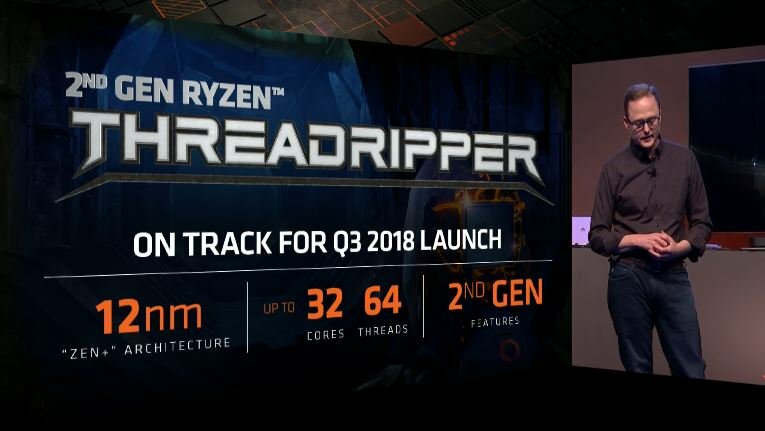 the Ryzen Threadripper 2990X offers better architecture based on a 12nm process, 14 more cores, 28 more threads and for $500 less since the i9 costs a grand $2000 US. Comparing it to the Ryzen Threadripper 1950X, we get 16 more cores, 32 more threads, faster clocks at just $500 US. According to the retailer price, AMD may not be taking the price to a higher premium and charging about 50% more than the 1950X which costs less than its launch price of $999 US if you check the market. If prices are anywhere close to this, it would be another great product for the high-end market and put Intel’s HEDT in a lot of trouble which can cost in excess of $2000 US considering their new platform and Xeon Platinum prices. Which upcoming High-End desktop (HEDT) CPU family are you most interested about?